Louis is one of three siblings at MFM. His sister is Hermithe. Louis is a very intelligent youn gman who speaks English very well. But Louis will probably not talk to you as he is very shy and does not talk often to the Americans until he has gotten to know them. 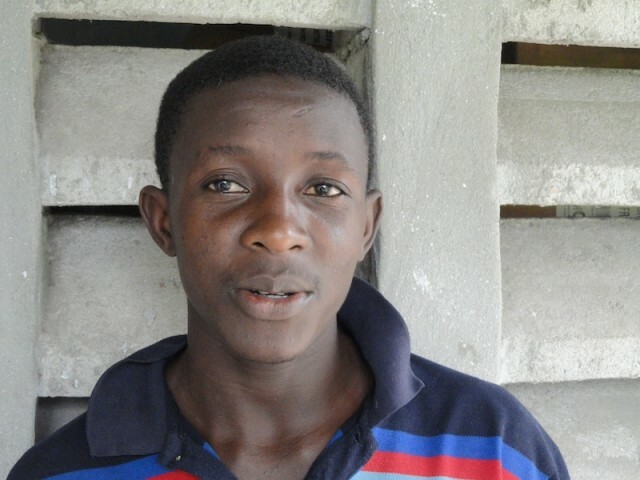 Louis wants to go to computer school upon completing his education. He is also responsible for the upkeep of the grounds of the mission.